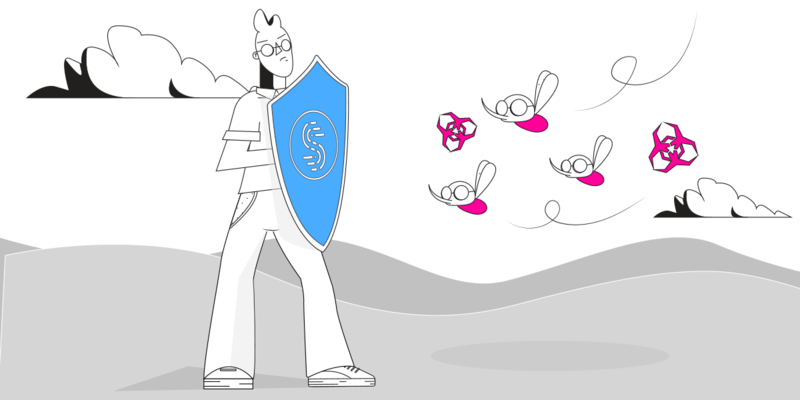 Are you happy with the protection you get from your VPN service? Then you should think of extending that and protecting all your devices in your household. Most VPNs offer subscriptions that support multiple devices under the same account, but maybe you want to protect the online traffic going through your SmartTV, video streaming device (such as Chromecast, Roku, etc.) game console, a Microsoft Phone, etc. In this case, the simplest way to protect all devices is to share the VPN connection over WiFi so that all devices benefit from it. If you can’t afford a good WiFi router with VPN embedded (prices start at $100, not including the VPN subscription), then you can easily use your Windows laptop. Read below how to share VPN over WiFi in 5 minutes or less, without complicated “Run as Administrator” and “cmd” Windows steps. 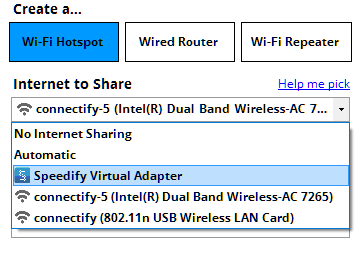 A hotspot software app which can share the VPN Internet connection from the laptop or PC over WiFi – Connectify Hotspot is the most popular hotspot software available, basically a virtual router inside your Windows machine. Run Connectify Hotspot. Under Wi-Fi Hotspot mode give your hotspot a custom name and password, and select the “Speedify Virtual Adapter” from the Internet to Share drop-down menu. Then click “Start Hotspot”. You can now connect all devices to the hotspot you configured using Connectify. All the traffic going through this wifi hotspot will be protected by Speedify, the fast, reliable and secure VPN. Save bandwidth and time with the embedded universal ad blocker. You can also eliminate ads from native iPhone and Android apps. Using a VPN will protect you, but most of them will also slow down the Internet, as all data passes through their servers first before going to or from its final destination. Speedify is a next generation mobile VPN built for speed and reliability that doesn’t slow down your online speed. Speedify uses a proprietary encryption algorithm that is fast and secure, to make sure you don’t compromise speed for security. This is very important when multiple devices will be using the same VPN connection. 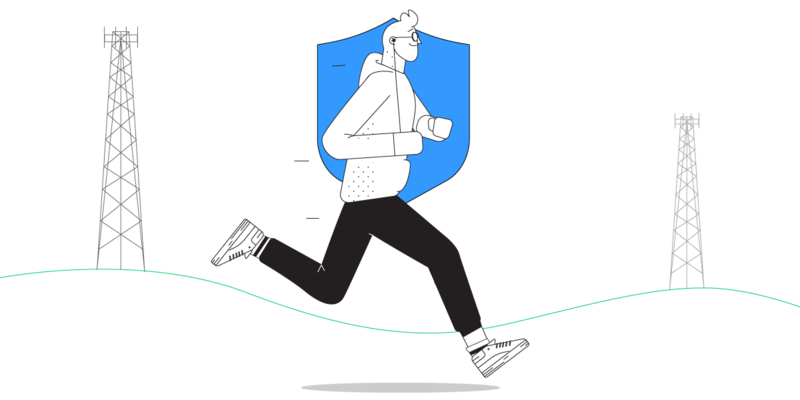 It’s time you protect all traffic from your household with Speedify, a fast VPN built for speed, and Connectify Hotspot, a flexible personal hotspot app. This way, you’ll be using the Internet on your own terms. Speedify provides the speed, security and reliability as the best VPN to share over WiFi. Get started with Speedify now – no strings attached, no email sign-up necessary!